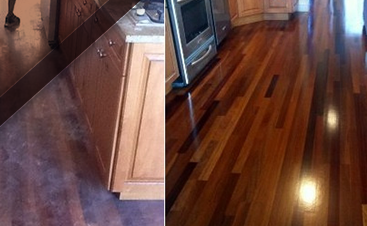 Bring Back Life To Your Wood Floors! 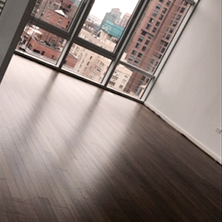 Hardwood Perfect Flooring provides 99.99% DUSTLESS SANDING services to the following areas: Queens, Long Island, Brooklyn, Westchester, Manhattan and the Bronx. 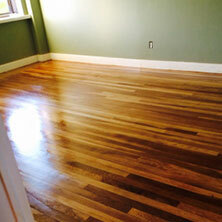 Refinishing is the process where all finish is removed and floor is sanded to reveal a new layer of raw wood. Whether you want to keep your floors a natural oak color or select the color of your choosing. There's no easier way to not only improve the beauty of your home, but also preserve its value. 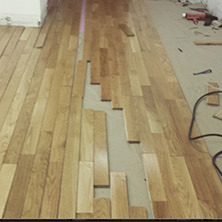 We are experienced installers that have successfully installed hardwood over concrete and/or plywood. 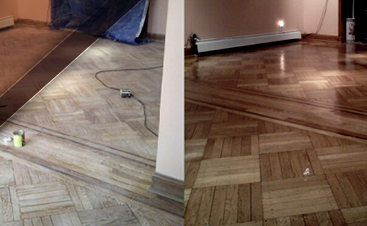 Hardwood Perfect Flooring offers hardwood flooring installation, sanding, and refinishing in New York City. We provide free estimates to the entire New York City metropolitan area, and we can conduct phone and onsite estimates to evaluate each flooring job. 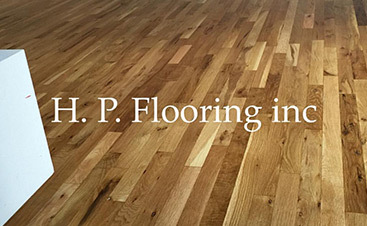 We are proud to provide the services necessary for a professional hardwood flooring installation or refinishing job. 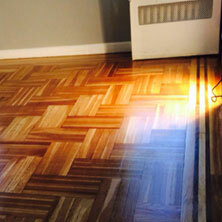 Our work crew consists of experienced and qualified wood flooring and tile installation professionals. We service several custom builders and remodelers, as well as hundreds of individual homeowners on an annual basis. References available upon request. At Hardwood Perfect Flooring, we’ve earned a well-deserved reputation for extraordinary service, a keen eye for detail, and fair prices. When you are looking for the best flooring professionals in the New York City area, trust Hardwood Perfect Flooring to get the job done right.